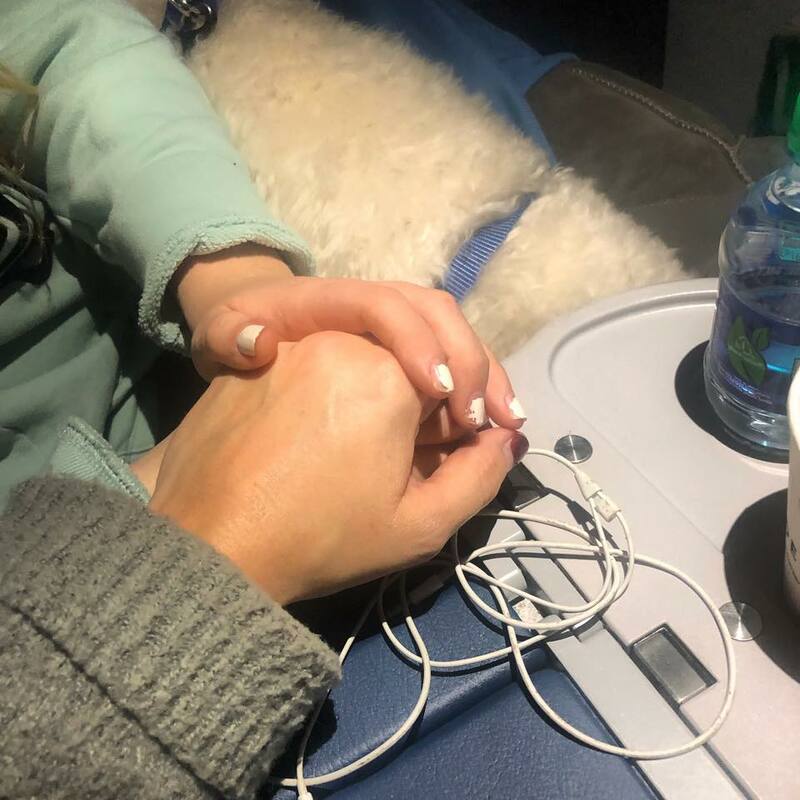 On December 29, Christian singer/songwriter Natalie Grant got super vulnerable about a debilitating, anxiety-ridden moment she had on a flight with her 11-year-old daughter Gracie. It was at that precise moment when this strong, God-fearing woman of faith was shown the child-like faith that needed to be renewed in her heart. “And at that moment, my Gracie girl took my hand and said, ‘Jesus, right now we say no to fear and yes to truth. Because Jesus, you are greater than any fear,’” wrote Grant. Grant’s powerful story of choosing faith over fear quickly took social media by storm, amassing over 120,000 likes on Facebook and Instagram and thousands of encouraging comments. Other fans could relate all too well to Grant’s experience with panic attacks and thanked her for opening up about her own experiences. With anxiety affecting over 40 million adults in the U.S. today, I pray that Natalie Grant’s story of using child-like faith to combat fear and anxious thoughts may be a relatable lesson that permeates the hearts of many.